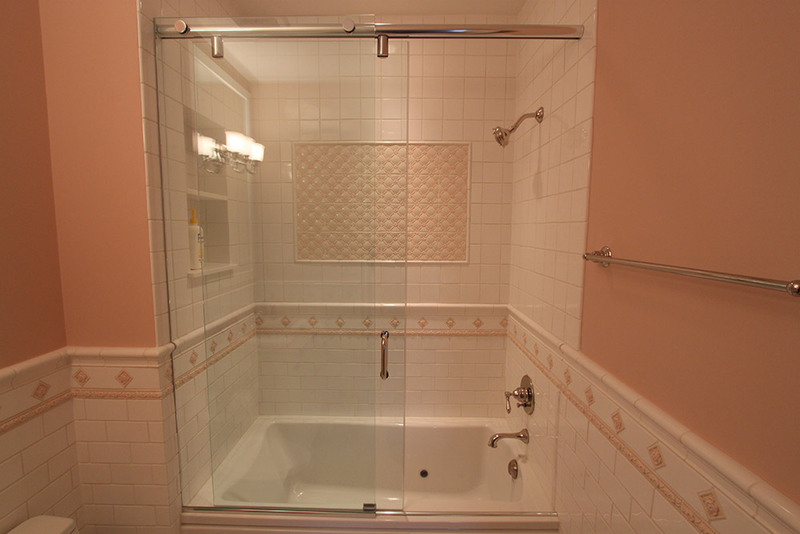 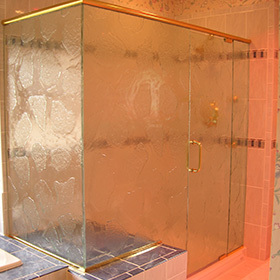 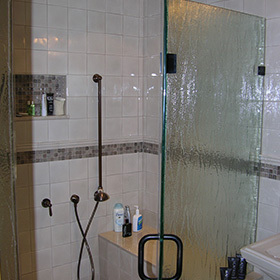 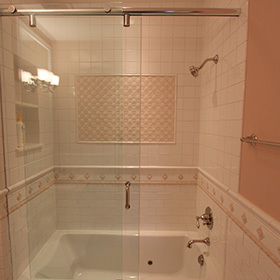 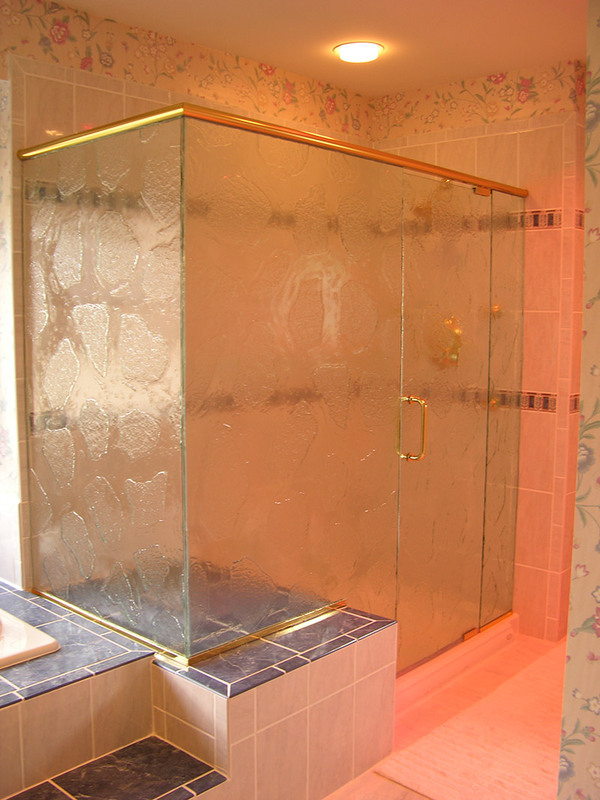 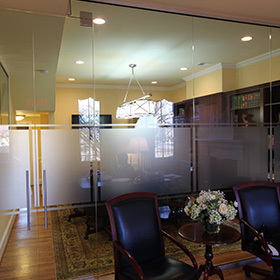 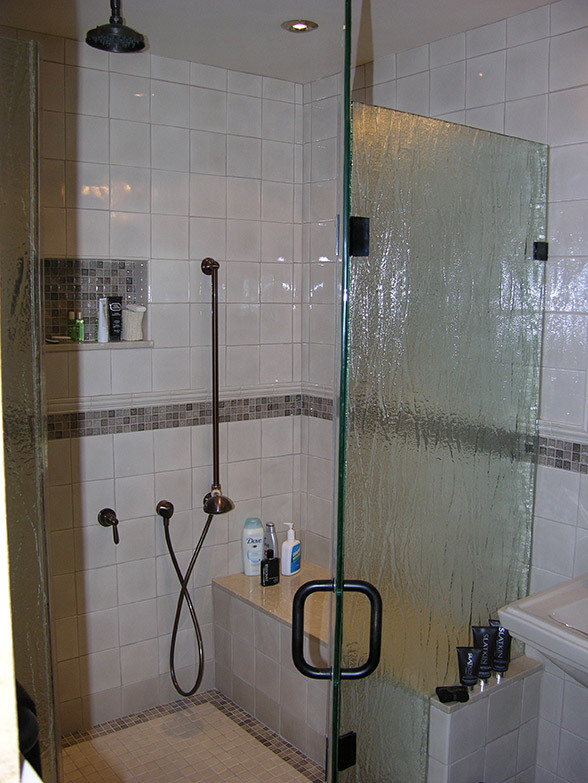 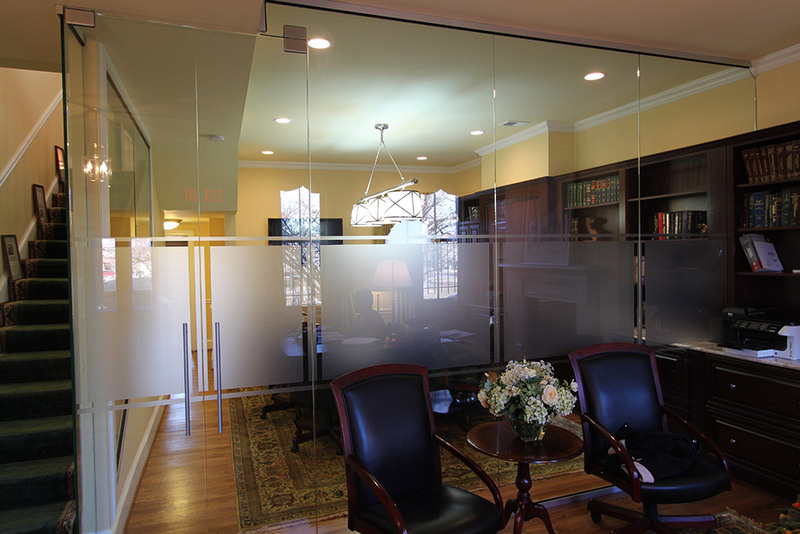 Since 1974, Maryland glass experts at Bel Pre Glassworks, Inc. have been working with designers, architects, contractors, and consumers to provide custom glass workmanship at competitive prices. 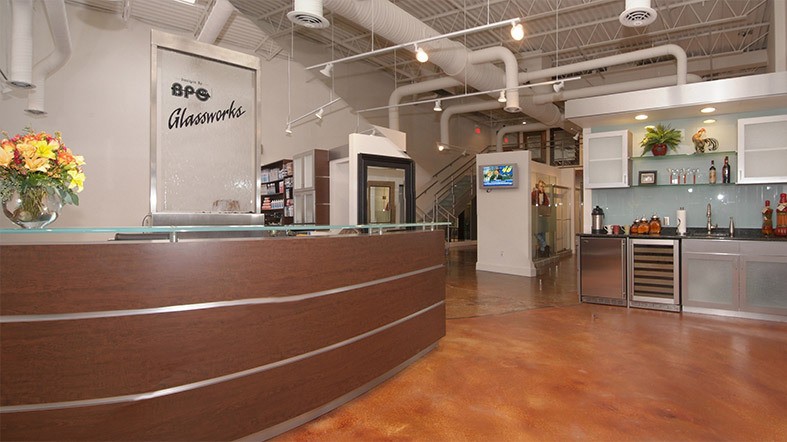 A family-owned and -operated company, Bel Pre Glassworks remains a leader in the flat glass industry with an outstanding reputation built on honest family traditions, superior craftsmanship, sophisticated technology, and excellent customer service. 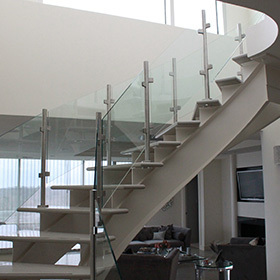 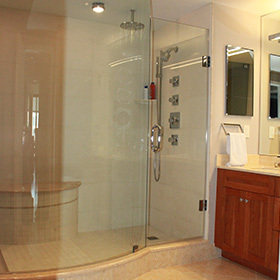 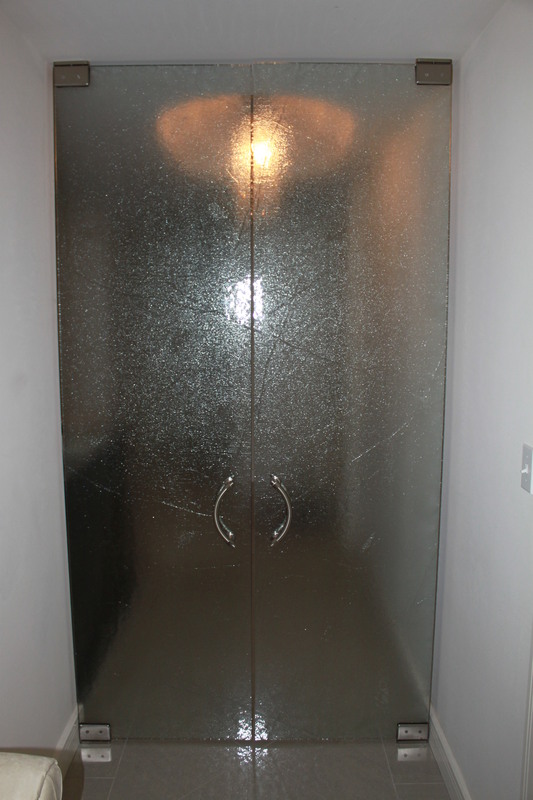 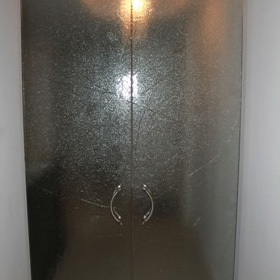 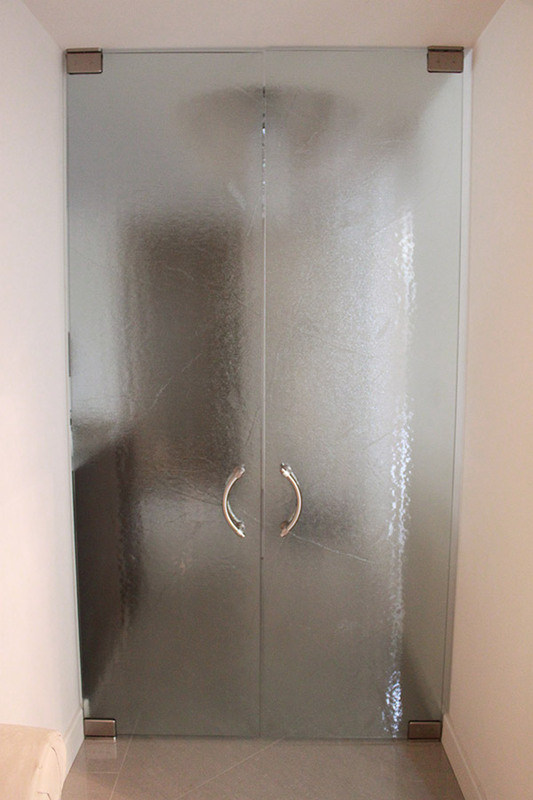 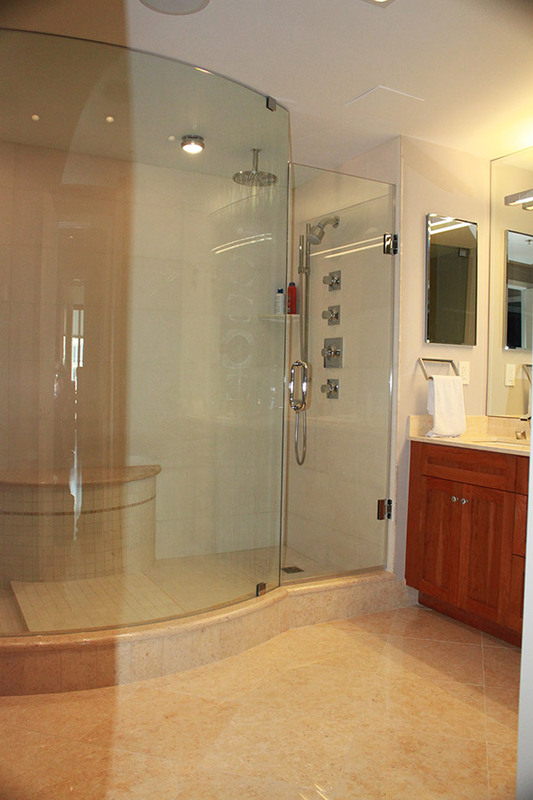 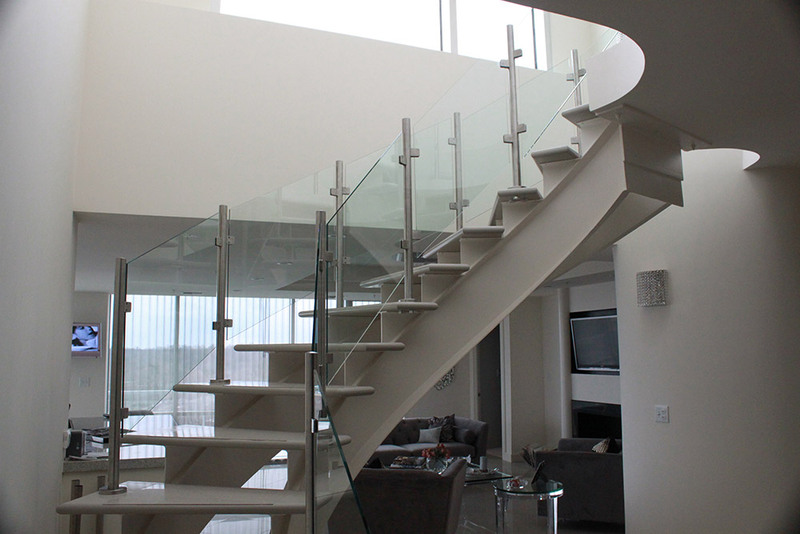 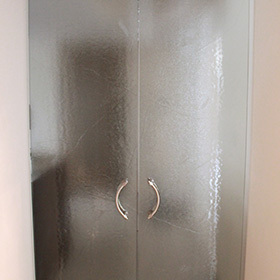 When it comes to designing and installing glass products in the Washington Metropolitan area, make Bel Pre Glassworks the standard for your home, condominium, or building.